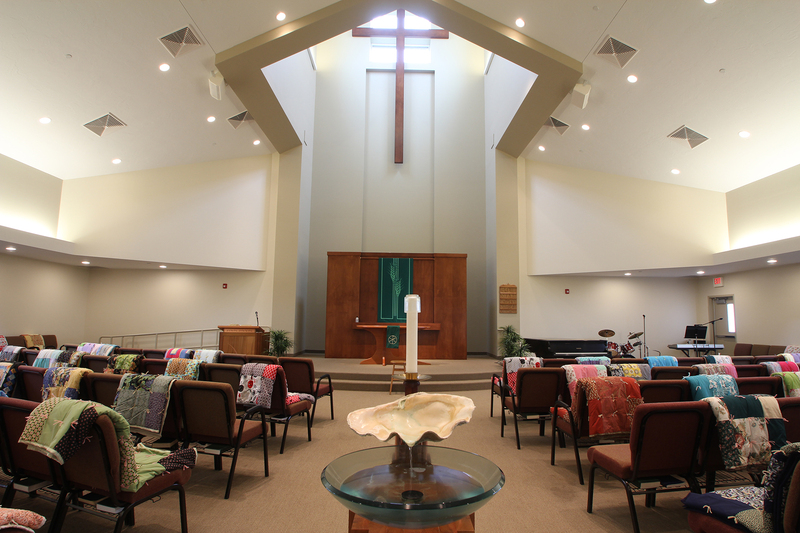 Join us for worship on Sundays at 10:00 am, and learn more about us and what we offer to all who hunger for Christ. Welcome to your neighborhood family church. 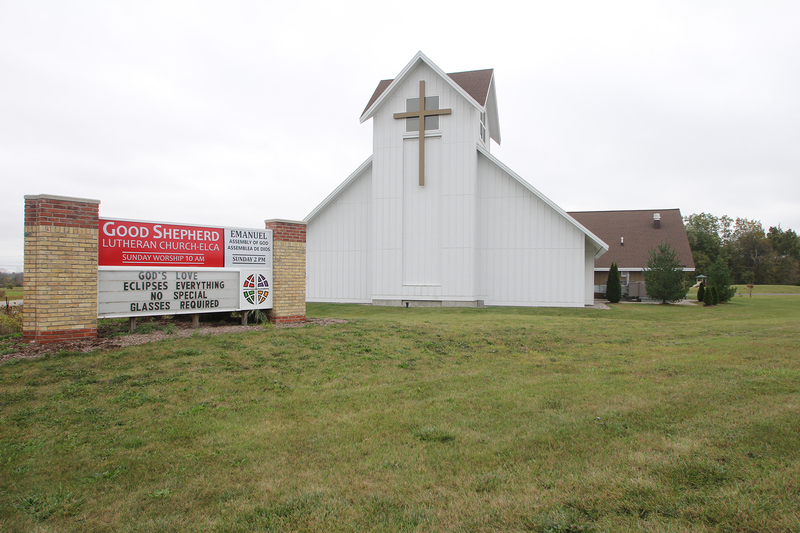 Good Shepherd was founded in 1994 as a congregation of the North/West Lower Michigan Synod (mittensynod.org) of the Evangelical Lutheran Church in America (elca.org). Are you new to the site? We'd love to get you the information you need to make your visit a great experience. 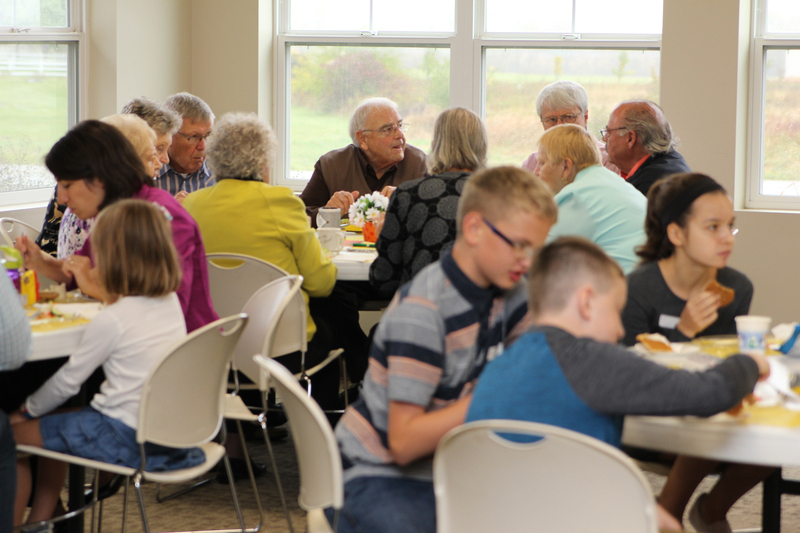 As a Church family there are many wonderful opportunities to serve. In addition to the ways that are obvious on Sunday, there are many other ways to use your gifts and help others! Sometimes you just can't make it to worship with us on Sunday. Other times you were there and you want to go back and soak up the message again. Either way, we're glad to connect you to messages online. 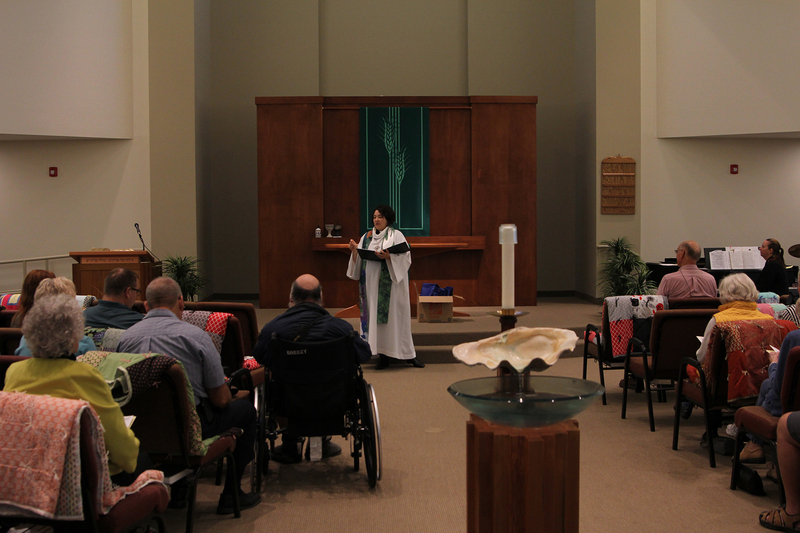 Centered in Christ, the Good Shepherd,we WORSHIP with JOY, EMBRACE with LOVE,and EQUIP for WITNESS and SERVICE. 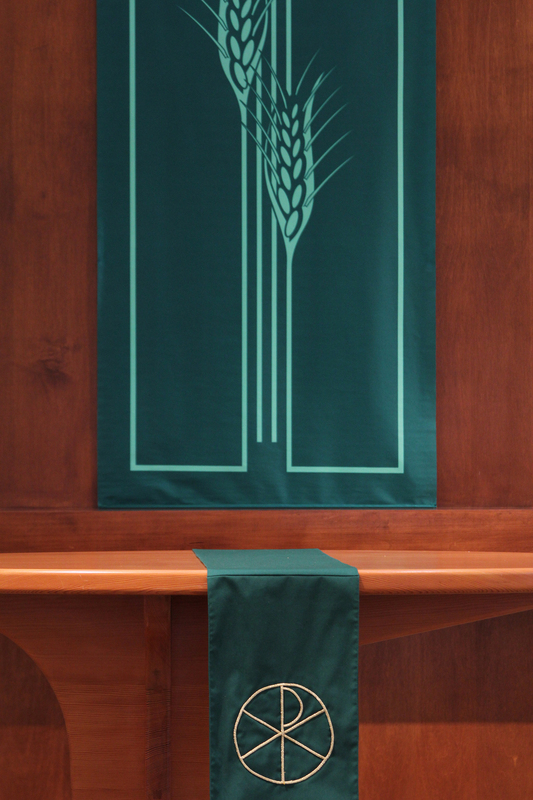 Join us for worship on Sundays at 10:00 am, and learn more about usand what we offer to all who hunger for Christ. Click here to make a direct secure donation to Good Shepherd. For more information about online giving and other ways to support our ministries, click here. Keep up to date on what's going on at GSLC. We post our weekly schedule as well as letting you know about upcoming events. We look forward to connecting.